Are you currently in a lease? Is your lease about to expire? Would you like to know what options you have for your current lease? 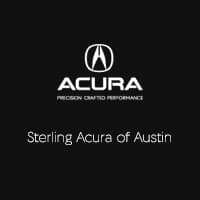 All of these questions and more can be answered by our lease specialists at Sterling Acura of Austin.